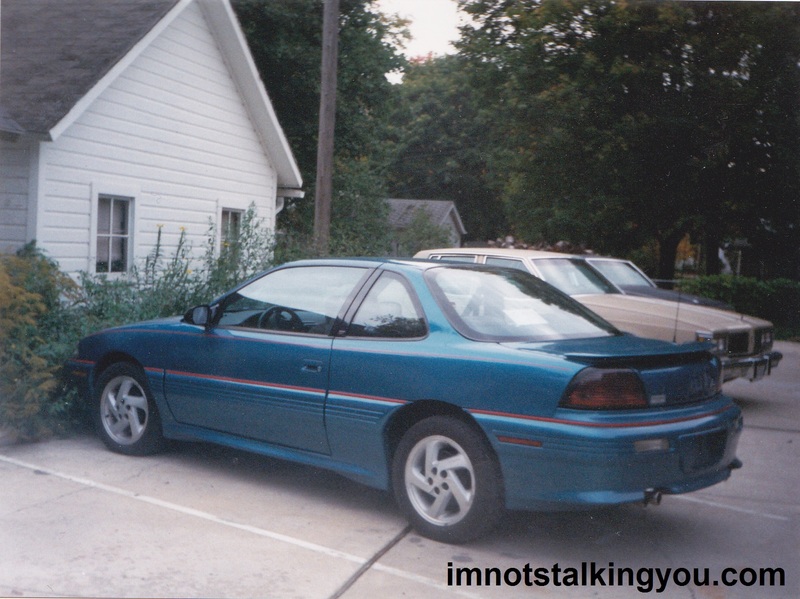 A Long Line of Blue Pontiacs | I'm not stalking you. Pingback: College Sucked | I'm not stalking you. 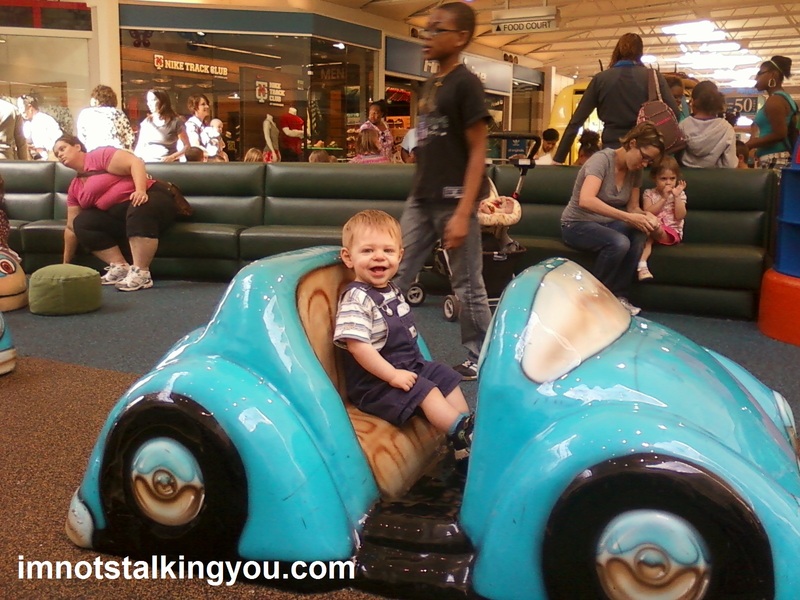 Pingback: My Pseudo Dad | I'm not stalking you. 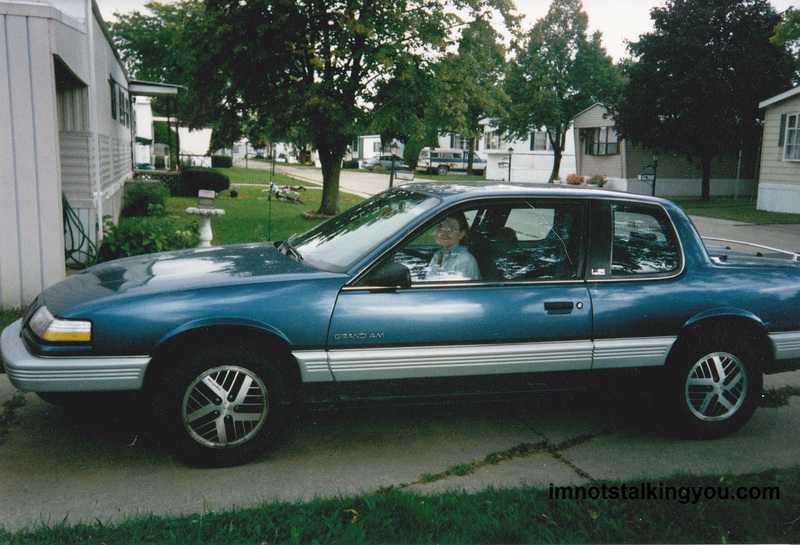 Pingback: What I Learned This Week – 5/19/13 | I'm not stalking you. 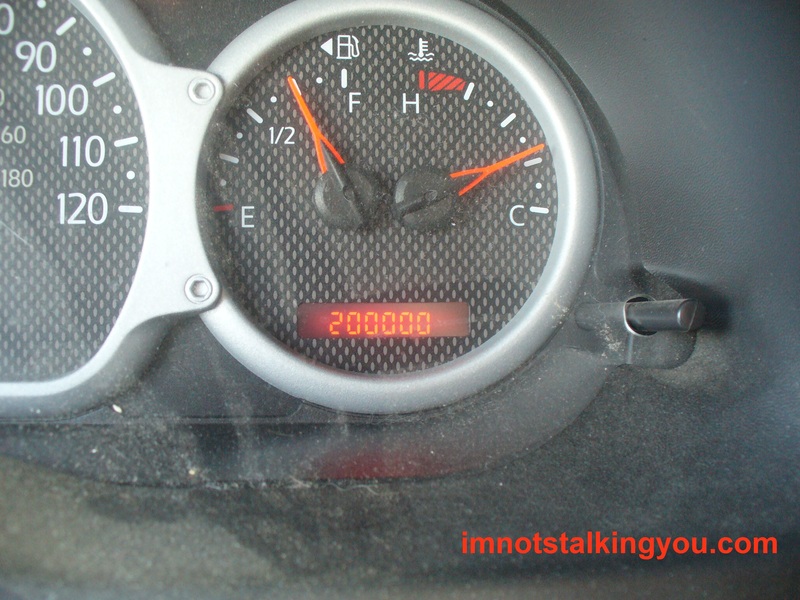 Pingback: What I Learned This Week – 1/12/14 | I'm not stalking you. 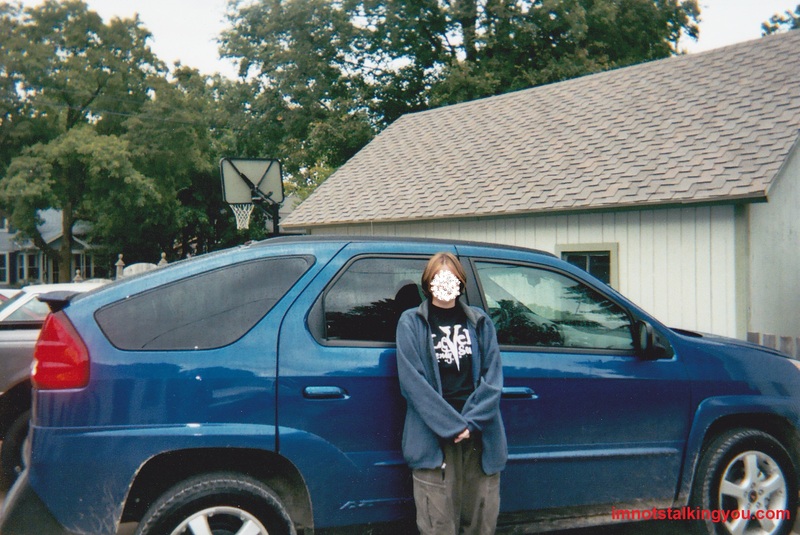 Pingback: Has my 2004 Pontiac Aztek reached the end of the road? | I'm not stalking you. Pingback: Repost: College Sucked | I'm not stalking you. Pingback: What I Learned This Week – 3/22/15 | I'm not stalking you. Pingback: What I Learned This Week – 3/19/17 | I'm not stalking you.